A unique opportunity to live by the water in London. Whatever mode of transport you choose, reaching destinations in London and abroad couldn’t be easier. 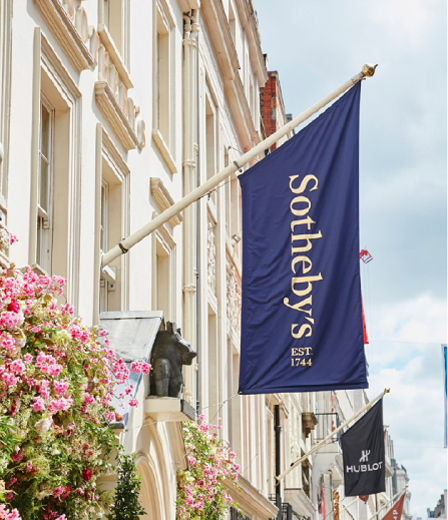 A short stroll will take you to the expansive greenery of Hyde Park, the sophisticated boutiques of Bond Street and Mayfair, or the vibrant bustle of the West End. 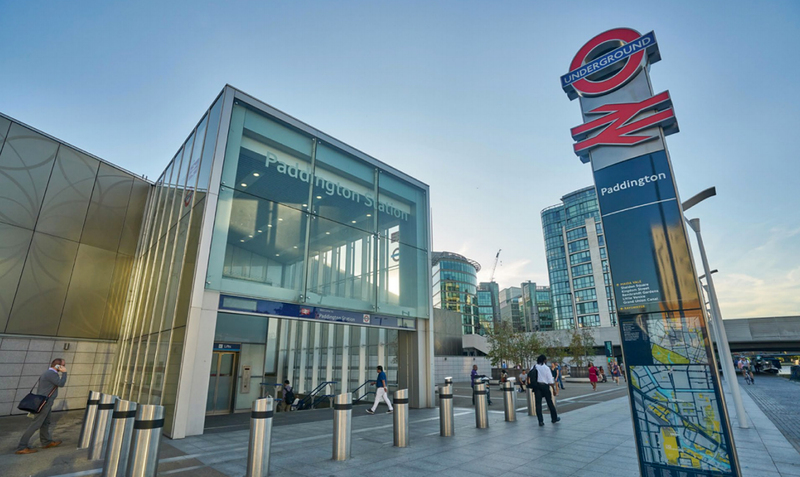 A choice of four tube lines provides easy access to any destination in the city. The new Elizabeth Line will whisk you to Heathrow in the West or Canary Wharf in the East, in under 20 minutes, and major road routes in and out of London and key cross-city routes are just minutes away. Enjoy Paddington as your final destination. Historically, Paddington has always been a transport hub and it continues to deliver world class travel experiences and keep people moving. 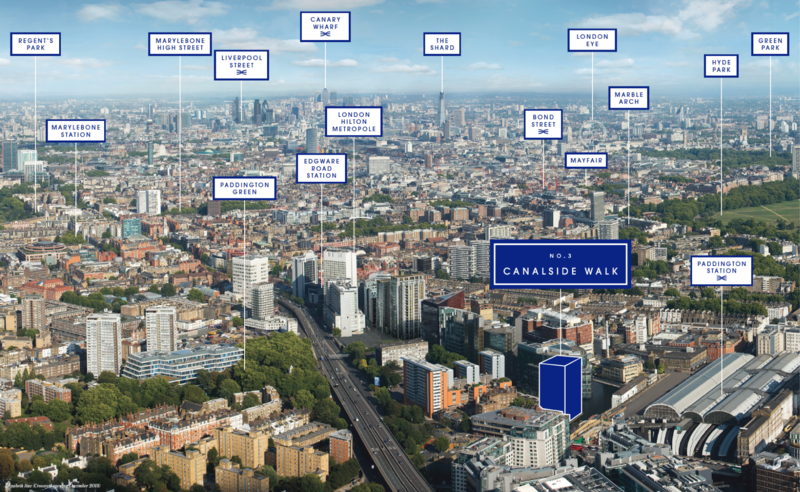 With the delivery of Crossrail, Paddington will yet again expand its reach, placing Canalside Walk in the ideal London location. The new station is undergoing the most significant transformation since the completion of the original building in 1853. 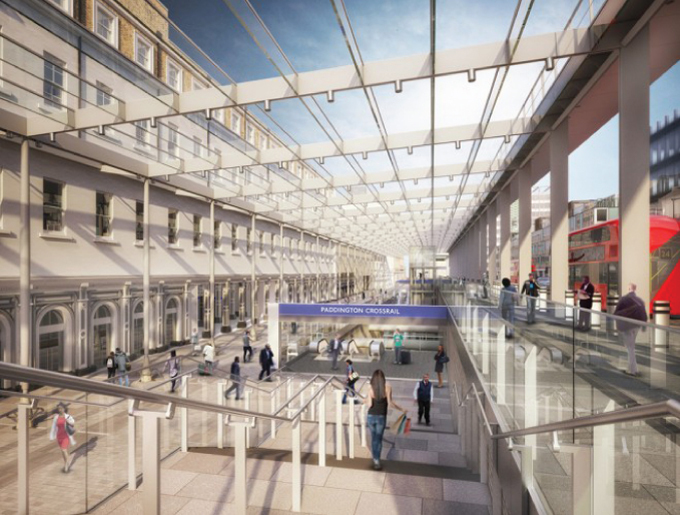 The unique design will include a 90 metre clear opening covered by a dramatic steel and glass canopy eight metres above the ground, letting natural light will flood down to the station platform. Elizabeth Line – Crossrail. Opening December 2019. Fantastic historical buildings house some of London’s premium boutiques. 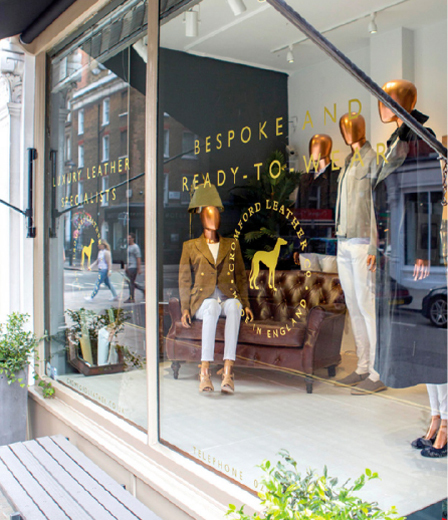 The sophisticated elegance of Marylebone and Mayfair are less than a 30 minute stroll away. 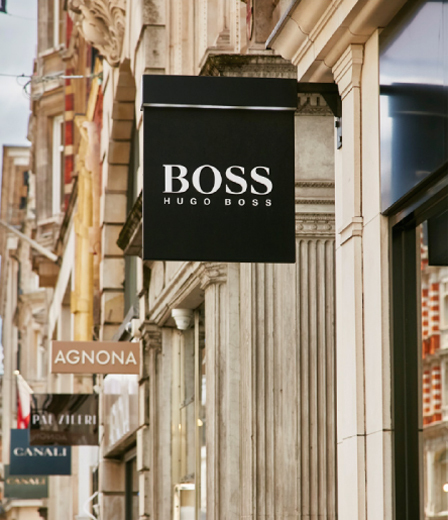 A short taxi or tube ride brings you to the hustle and bustle of Bond Street and Oxford Circus, where Selfridges, Fenwick and many more can be found. Green spaces to revive you. Two of London’s finest Royal Parks are close by, along with a host of local parks and spaces. 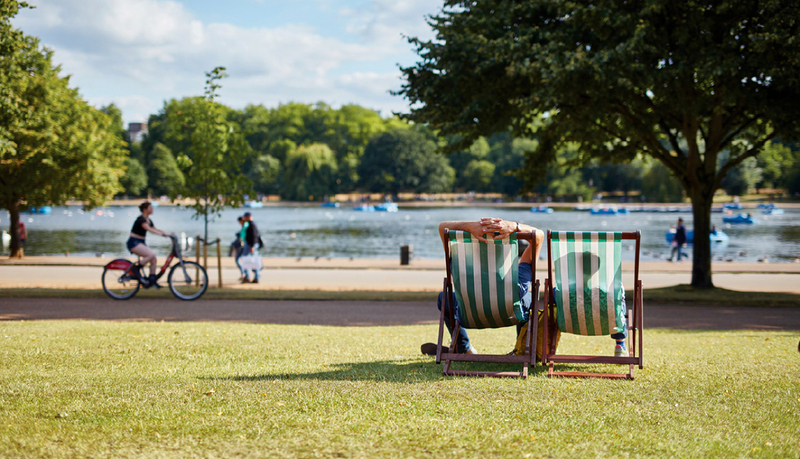 Enjoy Hyde Park’s sweeping expanses, ancient trees and the Serpentine lake. The refined elegance of Regent’s Park hosts formal gardens alongside central London’s largest outdoor sports area. 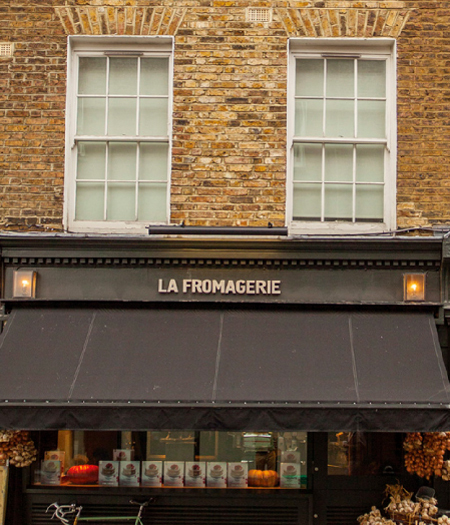 From the tranquil waterside eateries of Little Venice to the celebrated restaurants of Mayfair and Marylebone, the very best in London cuisine is close by. 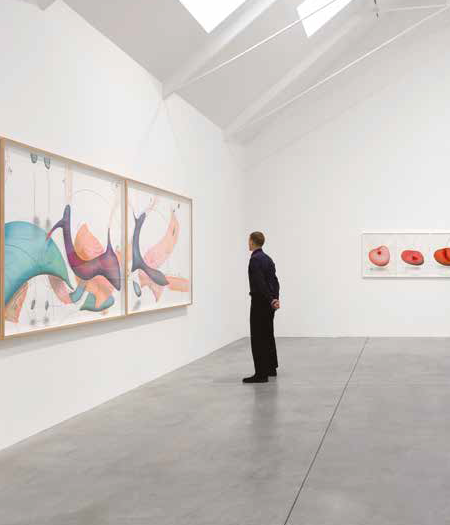 Discover the finest contemporary work on show at the celebrated Lisson and Serpentine galleries, the iconic paintings and sculptures at The Wallace Collection, or enjoy a performance at one of the world’s finest concept venues or theaters within minutes of your home.